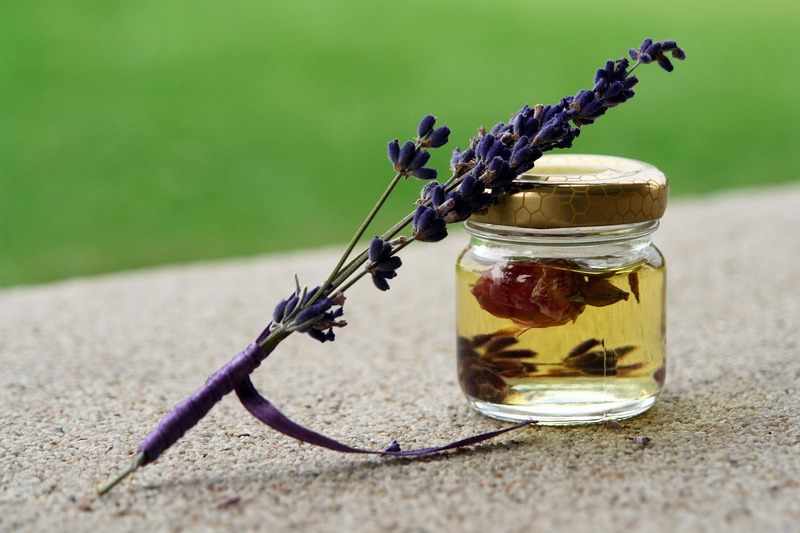 With the rising popularity of Aromatherapy, there seems to be an availability of a larger number of essential oils. Sure, everyone is familiar with Lavender (Lavandula angustifolia) and Tea Tree (Melaleuca alternifolia), but have you heard of Opopanax (Commiphora guidottii)? And when you go to dilute an essential oil there is an array of base oils to put it in. Sweet Almond (Prunus dulcis) oil and Grapeseed (Vitis vinifera) oil are a few, but other carrier oils have special benefits. One such oil is Black Cumin (Nigella sativa). Are you curious to know more about it? The more one dives into Aromatherapy, the more one wants to learn about the various oils. I know I did. This is your chance to find out more. Please let me know the Essential Oil or Carrier Oil that you want to delve deeper into. What is it used for? How do you use it? Does it have a rich history? Are there any safety precautions? I will find out all about the (essential or carrier) oil and share it with you in a blog post. Maybe I’ll learn something new, too.